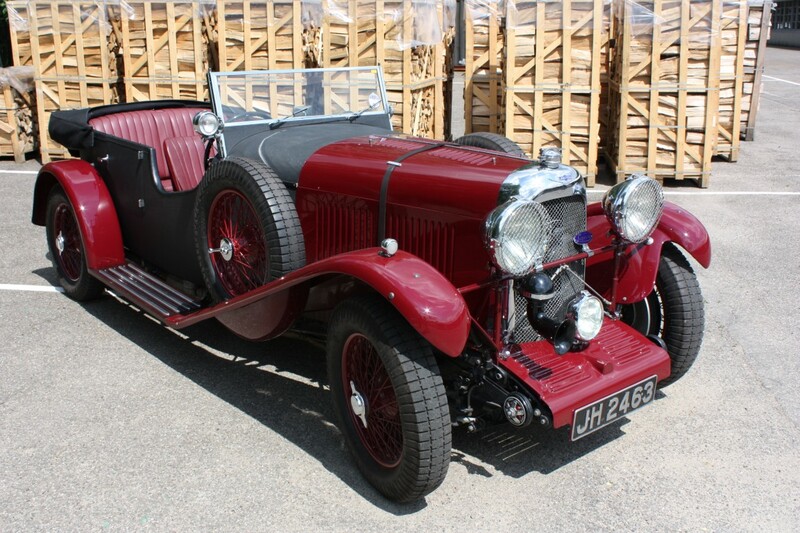 LMB Racing | SOLD: 1932 LAGONDA 2 LTR. 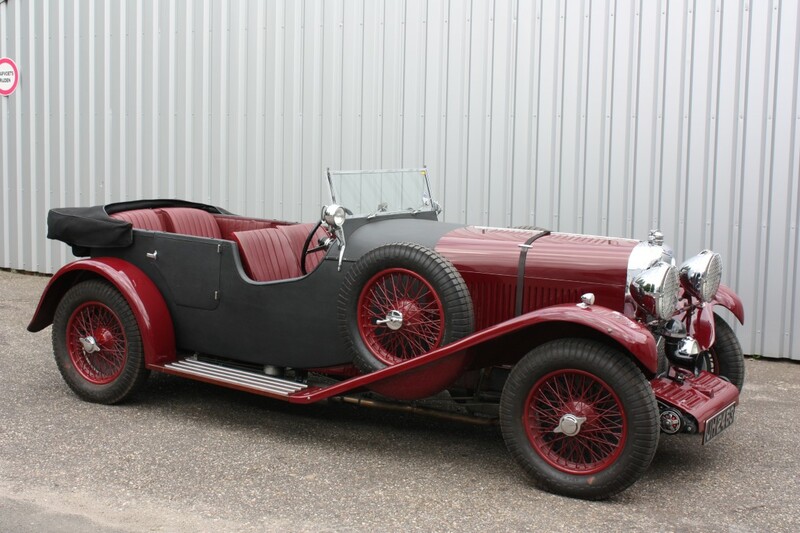 09 Jan SOLD: 1932 LAGONDA 2 LTR. 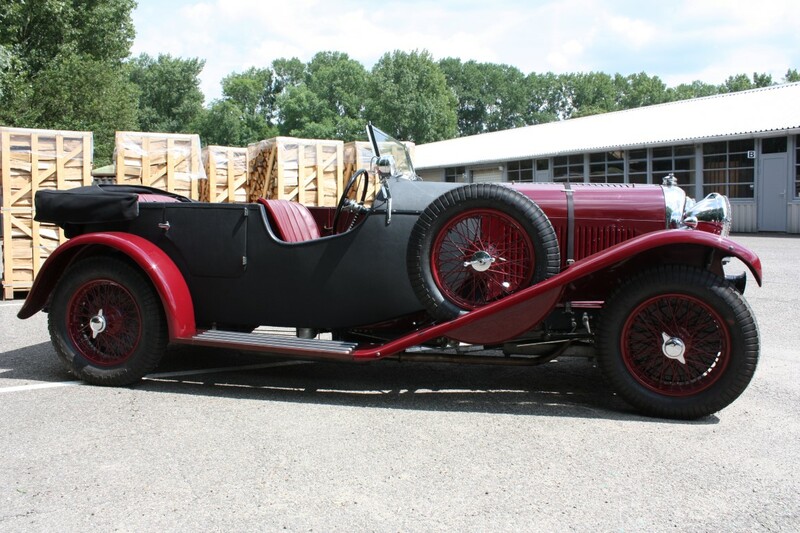 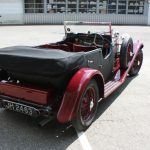 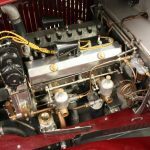 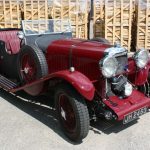 For sale a remarkable Lagonda 2 Ltr. 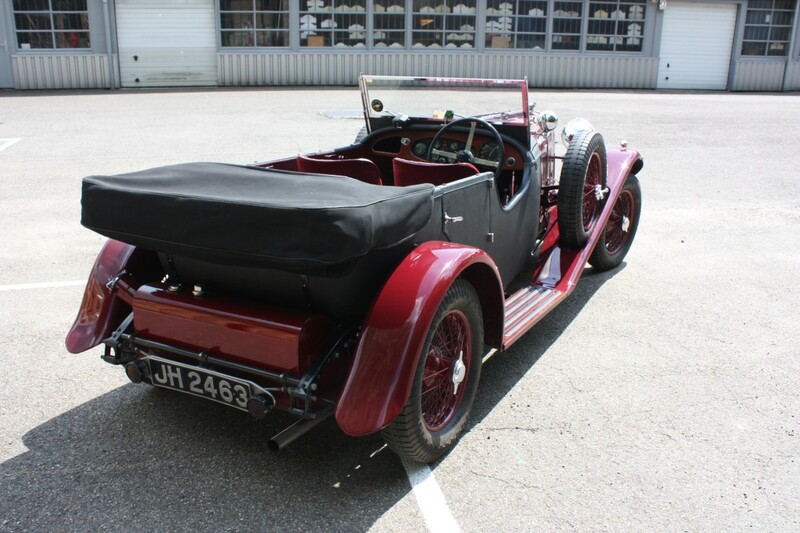 tourer. 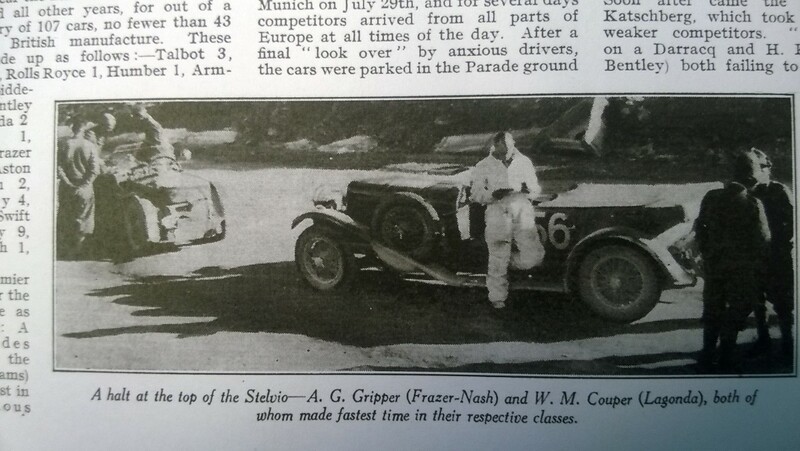 The car was build in 1932 for the famous race and rally driver Mike Couper. 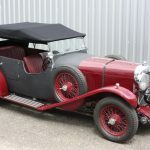 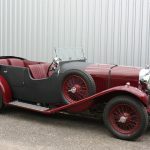 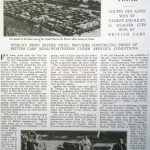 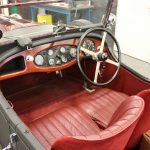 Mike went to Lagonda and asked the factory to build him a special car for the Alpine Rally, a fabric-bodied T2 tourer with twin SUs and special Speed Model wings, but with the Continental radiator mounted upright. 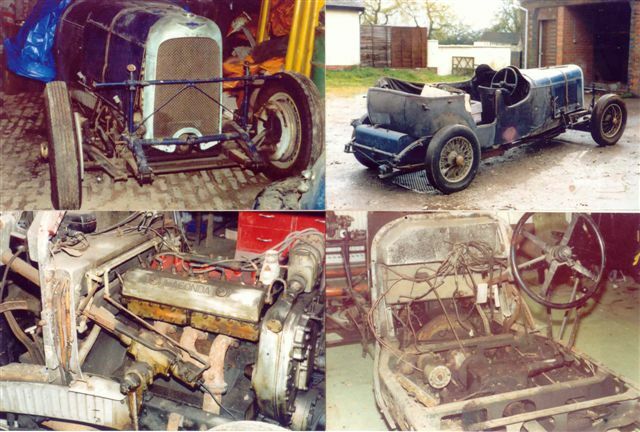 Also the chassis was contructed similar as a Lagonda V12 Le Mans chassis, with holes to reduce weight. 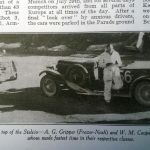 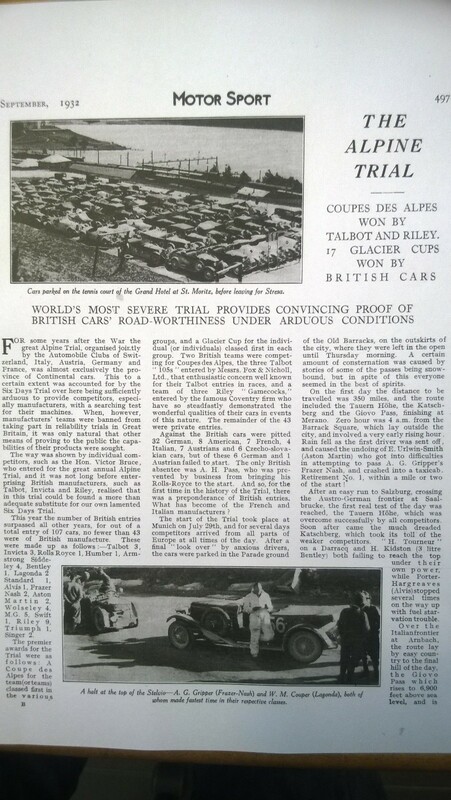 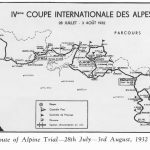 The car won the Glacier cup in the 1932 Alpine trial in the hands of Mike. 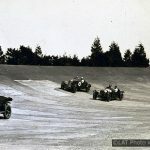 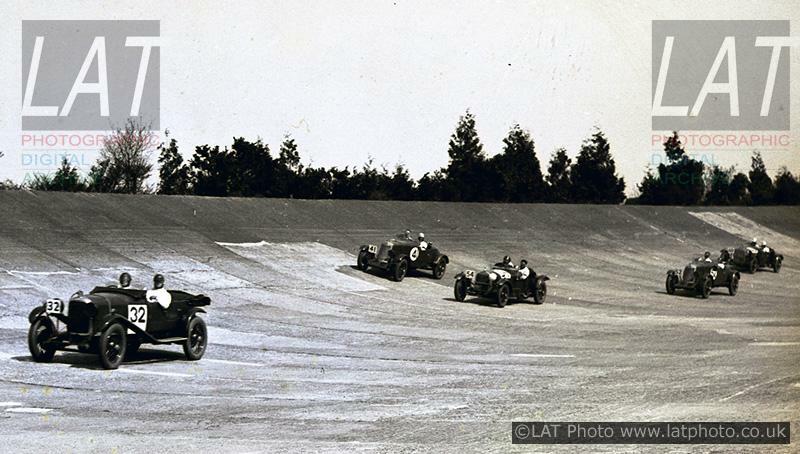 Mike Couper participated in many prewar races and trials, raced with a blower Bentley at Le Mans with Antony Bevan in 1931 and was a well known member of th BDRC. 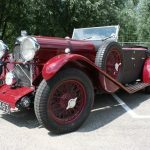 Mike was also the associate of Tim Birkin in the Blower Bentley venture. 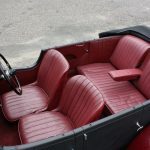 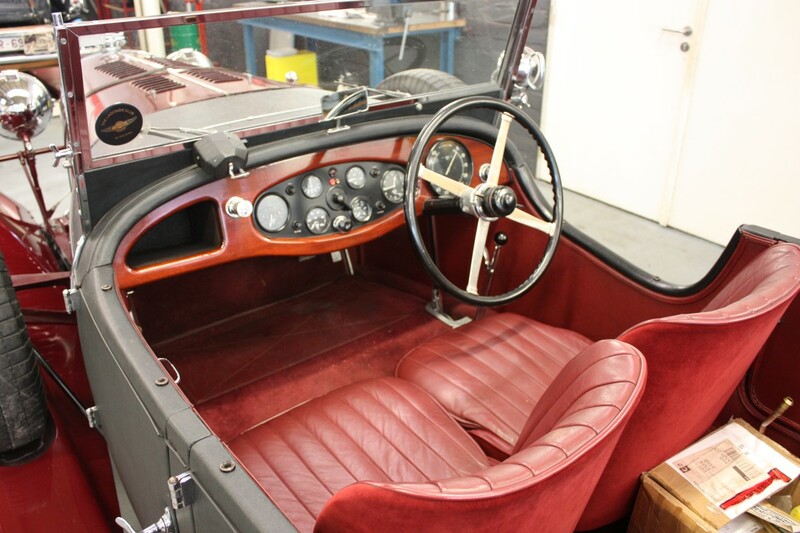 The car was restored to its original specifications in the late 80s using a maximum of original parts. 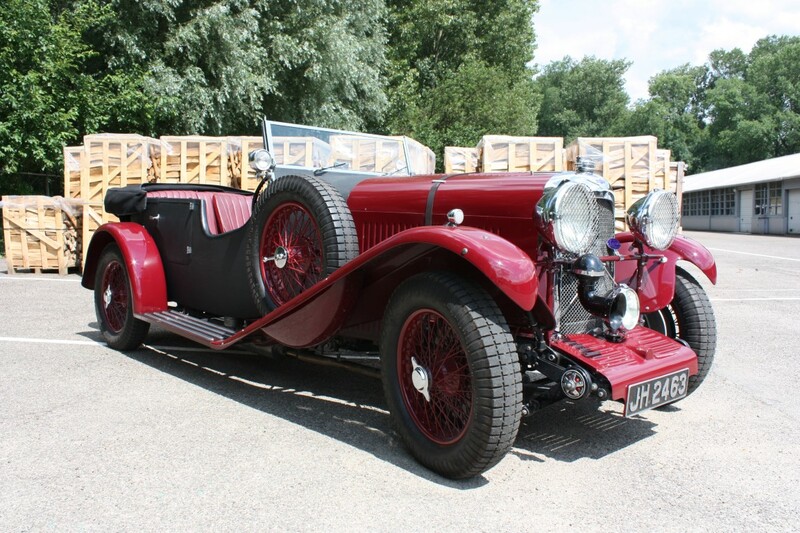 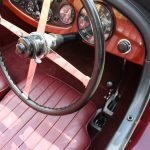 The car is very well known by the Lagonda Club. 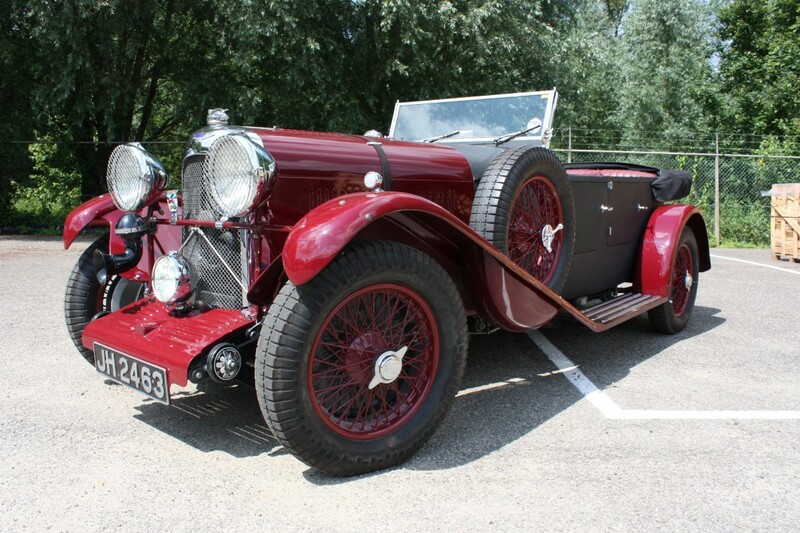 The Club has confirmed to the current owner that this body is unique. 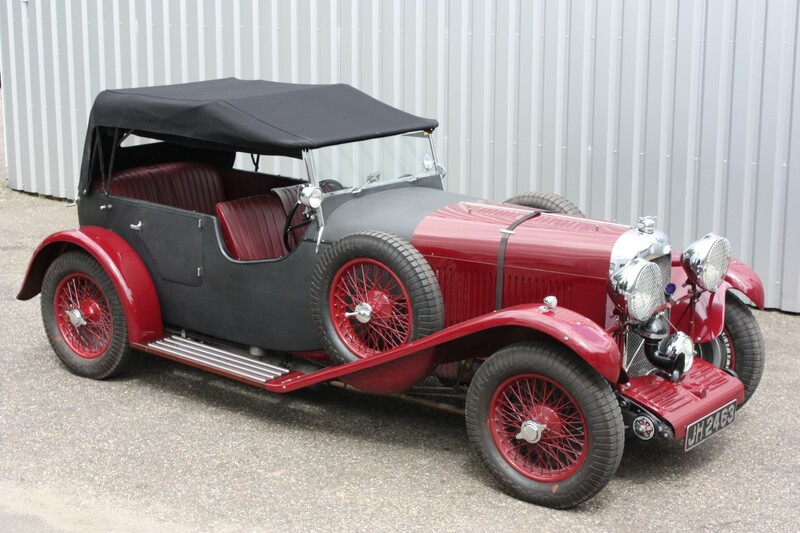 Previous owners are Mike Haywood, Tony Paskell, Julian Bowen. 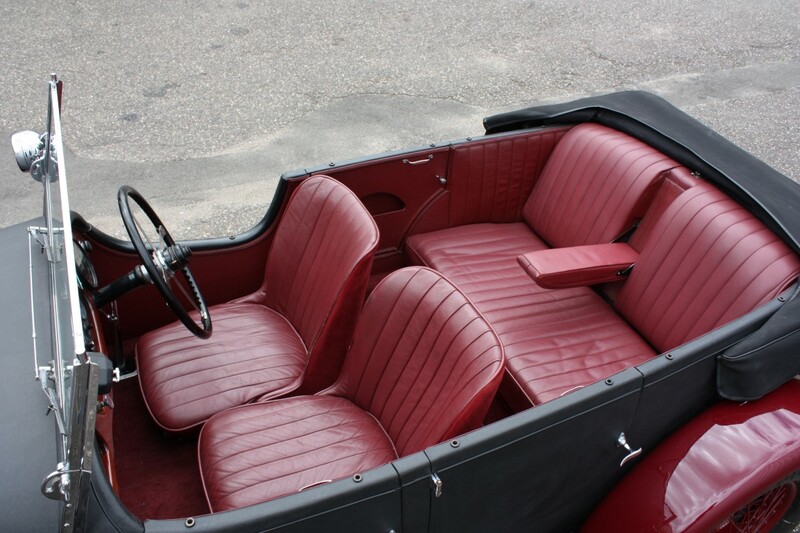 Originally the car was blue, but the color has been changed into maroon. 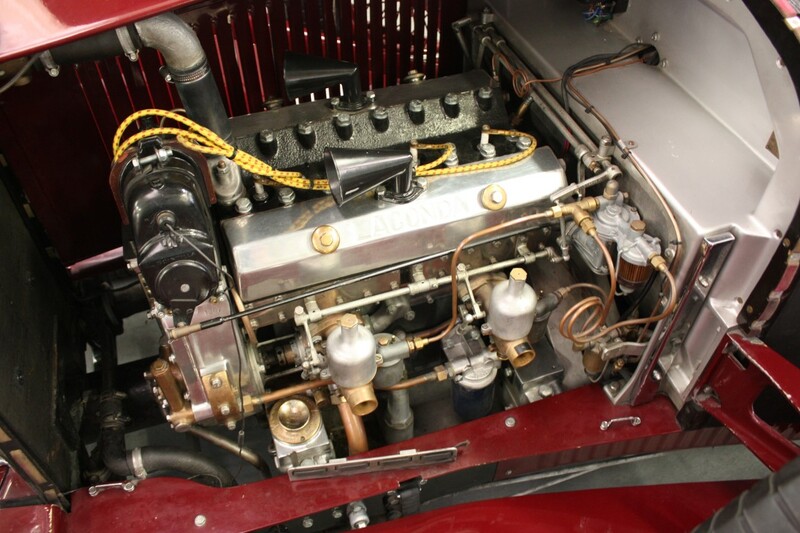 The engine is enhanced to a 2.4 Ltr. 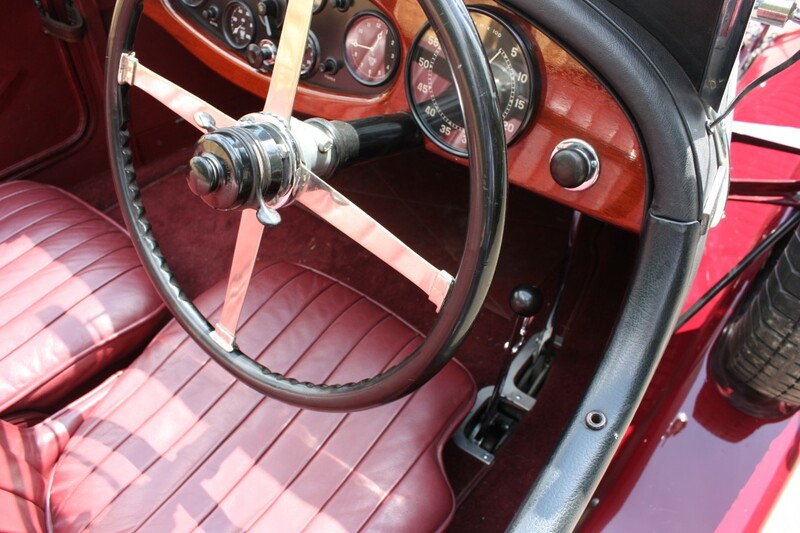 specification which gives the car much more power, including a modern clutch conversion. 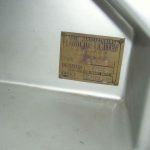 The mechanical petrol pump is replaced by an electrical one and an oil filter is installed. 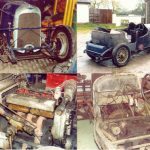 The original parts are still with the car. 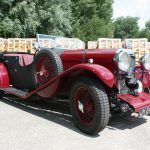 Together with the car is all the documentation, letters from previous owners, Lagonda hand book, Lagonda Instruction book and Lagonda gear box manual and, of course, invoices from all the work done to the car. 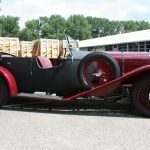 2 Ltr. 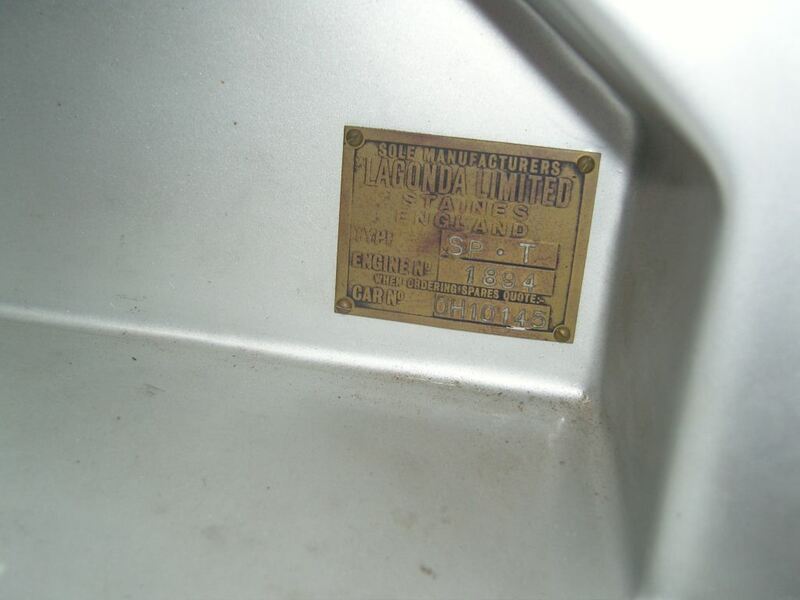 4-cylinder uprated to 2.4 Ltr.